The start of February, as it does almost every year, brought with it Valentine’s Day deals and promos on your favorite tech gadgets. 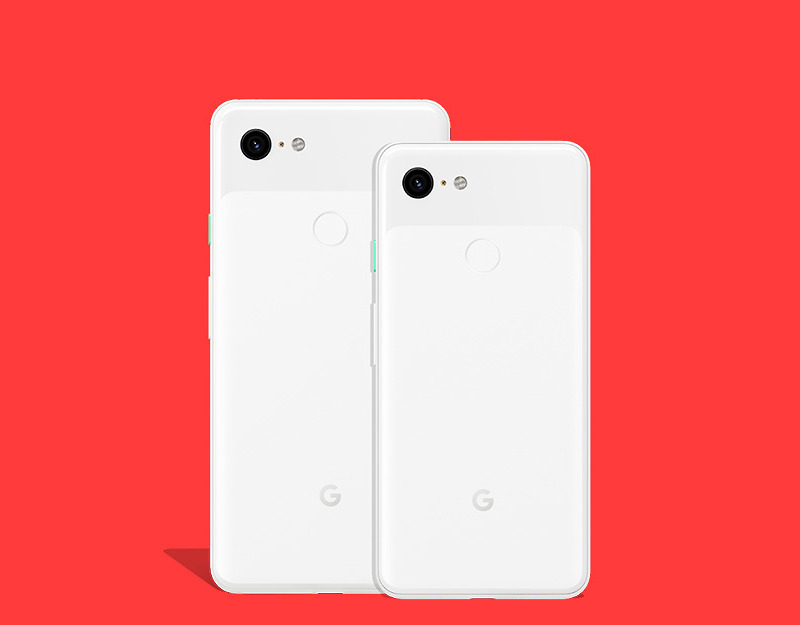 The Google Store is hosting one of the better line-ups of discounts on devices like the Pixel 3 and Pixel 3 XL, Google Home Hub, Pixel Buds, original Google Home, Home bundles, and more. Those aren’t everything, though. There are deals on Pixel 2/2XL cases, all of AIAIAI USB-C headphones, Libratone headphones, and more. To check out the deals, head over to the Google Store.